For my family, it seems as though we are non-stop grilling from May to September. However, in Niagara, there has been a never-ending heat wave happening. So this summer we have kicked up our grill action because in 30+ degree weather, there is no way we are heating up the oven. When my family is grilling almost every night, we start to get creative with our recipe repertoire. 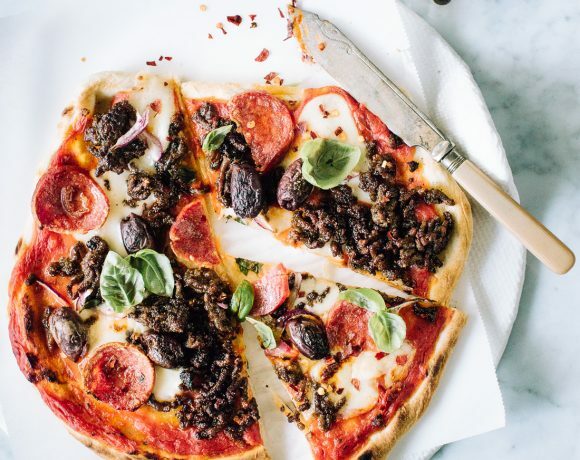 We grill everything from beef, chicken, vegetables, fish, and even pizza. 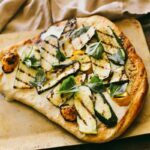 I’ve rounded up the five Foodess recipes that have inspired my family this summer. 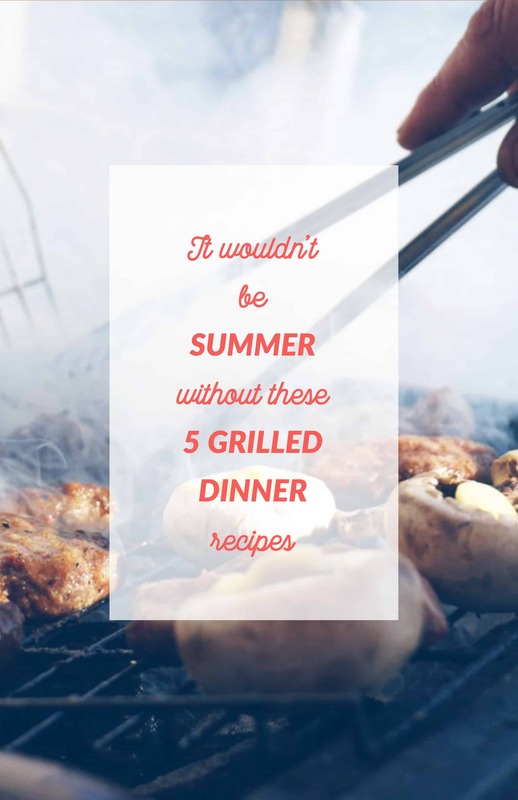 Whether you are grilling a quick weeknight dinner or hosting a fun family BBQ, these five dinner-on-the-grill options are perfect. 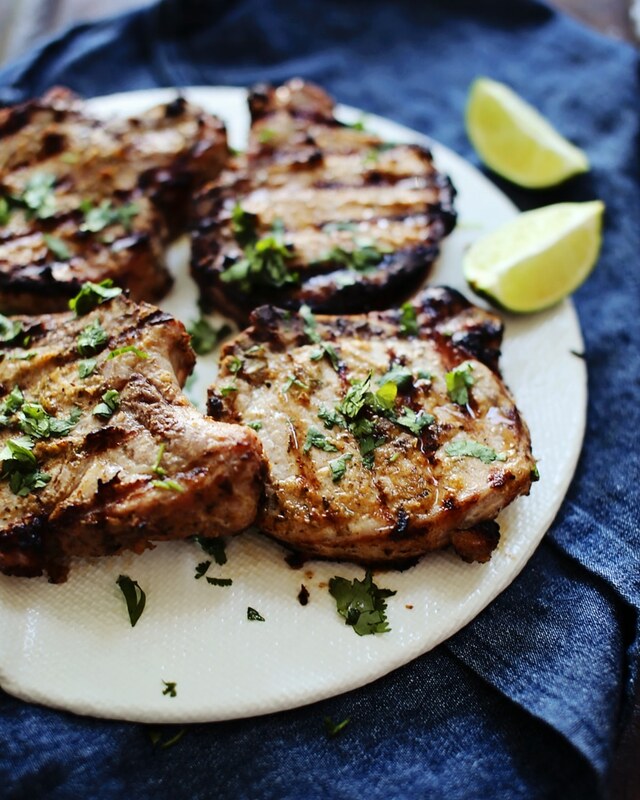 Three words to describe these pork chops: easy, juicy, and tasty! 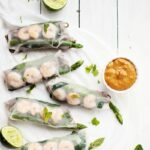 They can be prepared in the deliciously spicy marinade the night before and then popped on the grill for about 4 minutes each side (be careful not to overcook them!). Pair the pork chops with some juicy grilled corn, and you have an easy and quick dinner. 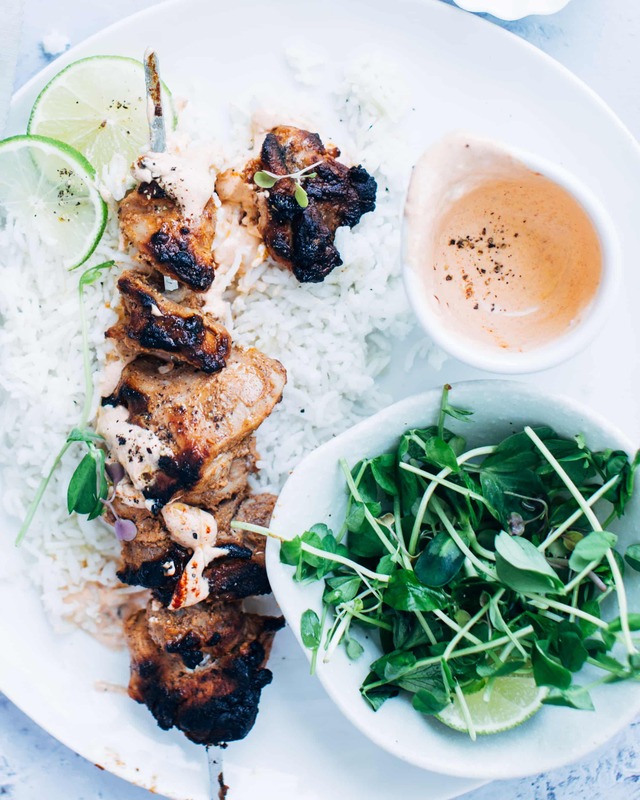 These grilled skewers are a fun twist on an already mouth-watering dish. 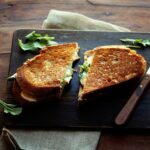 As they, too, can be prepared the night before, this recipe is perfect for entertaining or for a quick dinner. 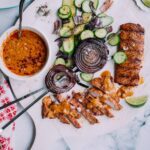 The juicy kebabs feature the classic spiced tomato and yogurt flavour of regular butter chicken but on a stick. 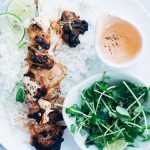 Add some extra sauce to the skewers and pair with steamed white rice and a side salad for a tasty dinner. Pizza? On the grill? That’s right, grilled pizza! 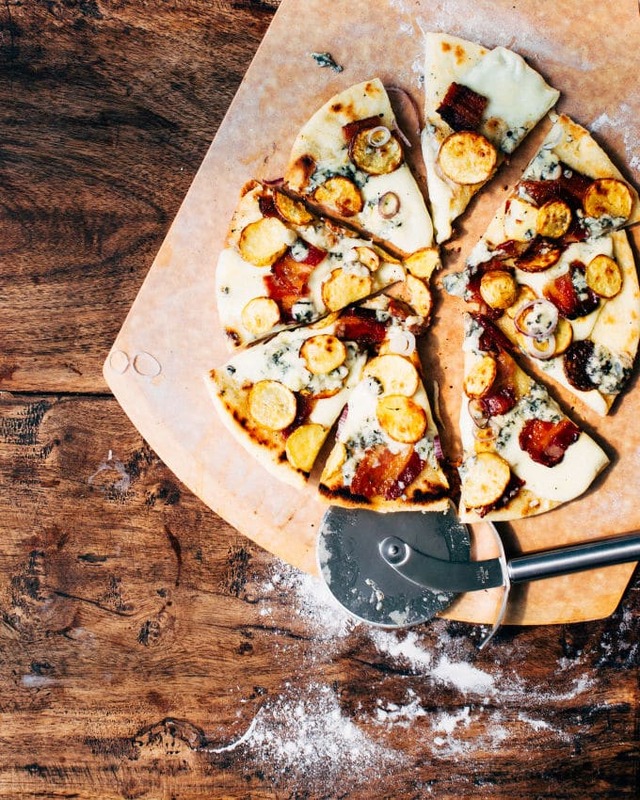 This pizza has a creamy mix of mozzarella and blue cheese, topped with sweet maple bacon, crispy potatoes, and onions. 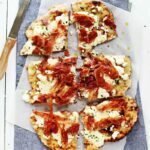 The recipe is very customizable and any toppings can be added to the dough base and basic method. Want a little something extra? Serve the pizzas with these yummy mini mozzarella sticks as an appetizer! How do you know when a recipe is fantastic? When you start to salivate just looking at the picture! 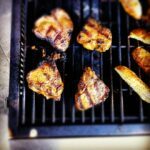 This recipe is SO easy and only has 3 ingredients for the marinade. Through not over-seasoning, the natural flavours of the lamb chops are accentuated and able to be paired with any sides. 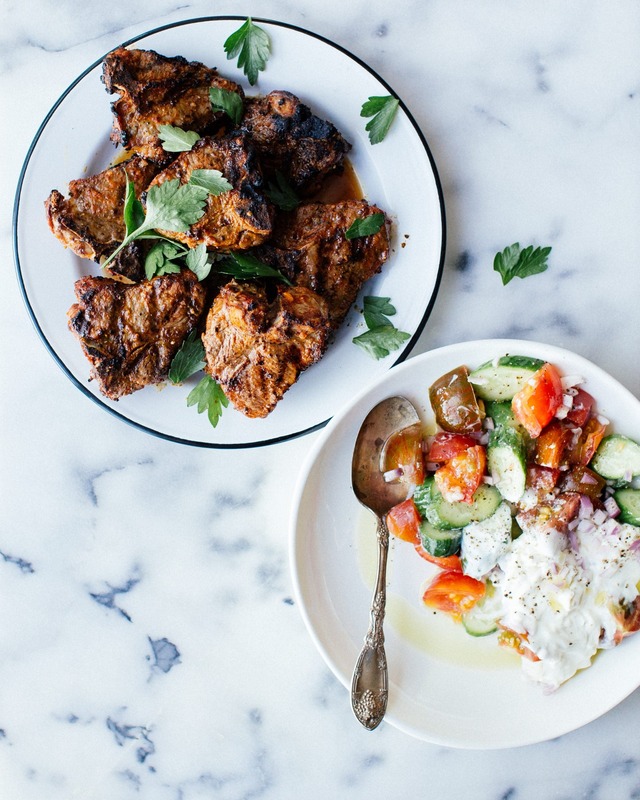 Jenn suggests pairing the savoury lamb chops with a light cucumber and yogurt salad which acts as both a side and sauce! Peach season is upon us! This recipe pairs a lightly seasoned chicken breast with a flavour-packed couscous salad. 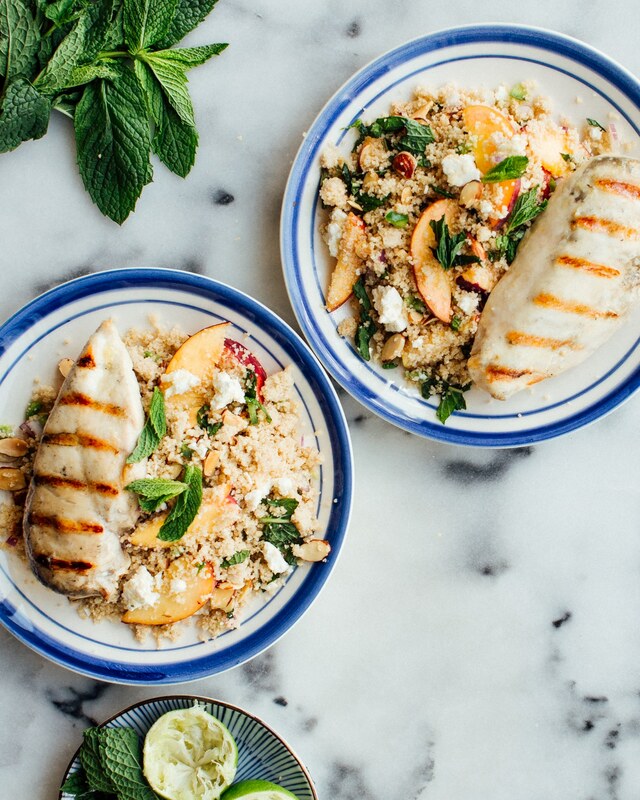 Combining couscous with almonds, fresh peaches, feta, red onion, mint, and jalapeno gives this salad all the flavours. 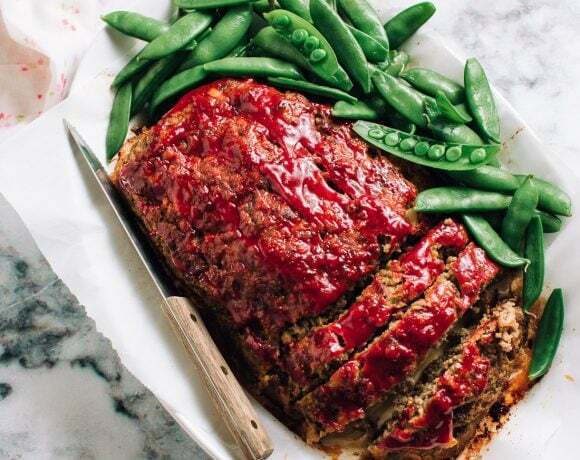 Pin this recipe and make it for your next BBQ dinner!